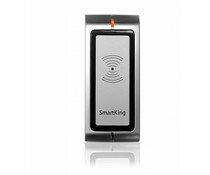 SmartKing™ is a manufacturerer of quality components for stand-alone and network access control systems that provide a higher level of security. 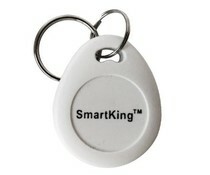 SmartKing™ products are suitable for small, medium and large businesses and individuals. 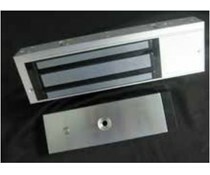 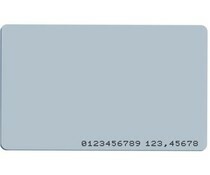 They offer access control systems for houses, stores, banks, hospitals, schools, industrial buildings and government buildings. 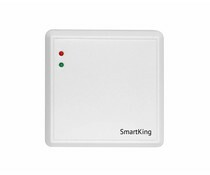 SmartKing™ solutions are distinguished by the unique combination of safety, reliability and modern design at extremely competitive prices. 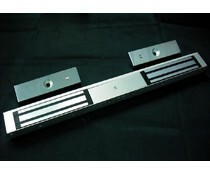 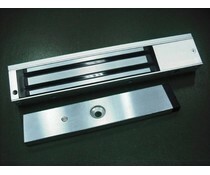 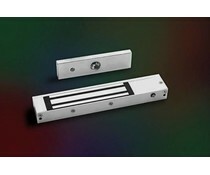 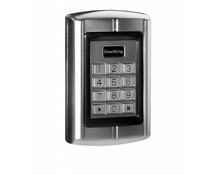 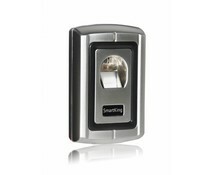 SmartKing™ access control is easily expandable and adaptable to your specific needs.